It strikes me as bizarre that in the world of dyslexia, where people struggle with words, there are so many confusing terminologies to come to terms with! It is the name given to a particular approach to teaching reading and writing. 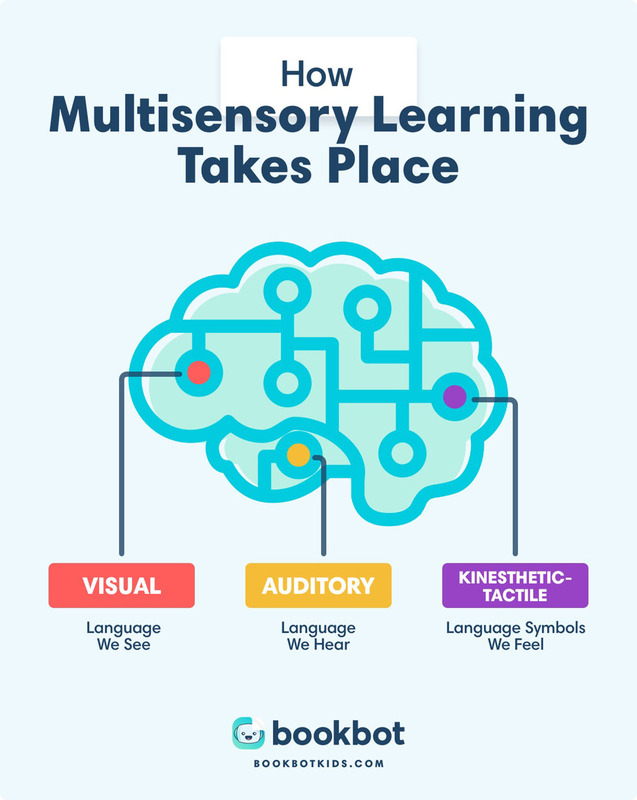 What is Multisensory Structured Language (MSL) teaching? 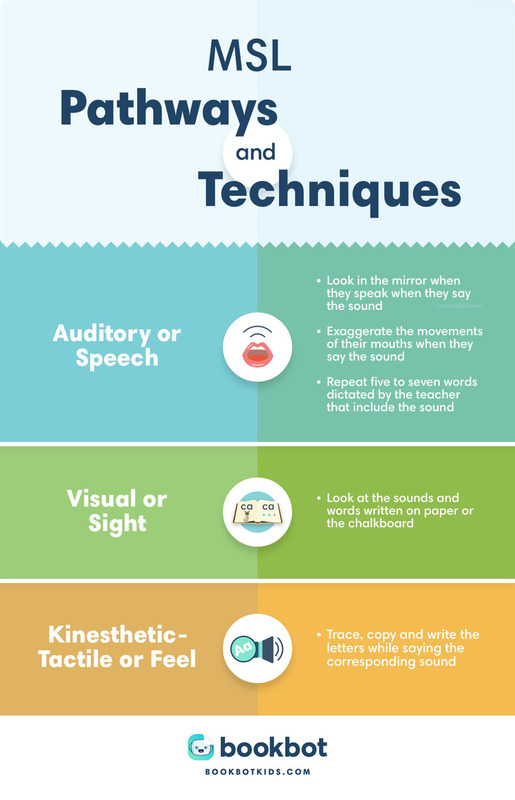 Multisensory teaching is one of a number of elements of effective instruction for dyslexic students. It is used by clinically trained teachers. Multisensory learning involves the use of visual, auditory, and kinesthetic-tactile pathways simultaneously. Connections are consistently reinforced between the symbols the student sees, the sounds the student hears, and the actions they can feel. This helps the brain to learn and remember the written language. Whilst this quote talks about Dyslexic students, the multisensory approach benefits all students. This is how the letter ‘o’ might be taught. The student is shown a card with the letter o with a picture of an olive. The student says the letter name “o”, then the key word “olive”, then the sound / ŏ / whilst making the shape of an olive with his hand. Once those techniques have been used to teach letter/s patterns, students are asked to decode (read) and encode (write) words and sentences using the patterns. This builds fluency – the objective is for it to become ‘second nature’. The key to this MSL approach is that all three pathways are used rather than a “whole word memory method,” a “tracing method,” or a “phonetic method” alone. Why use an MSL Approach? 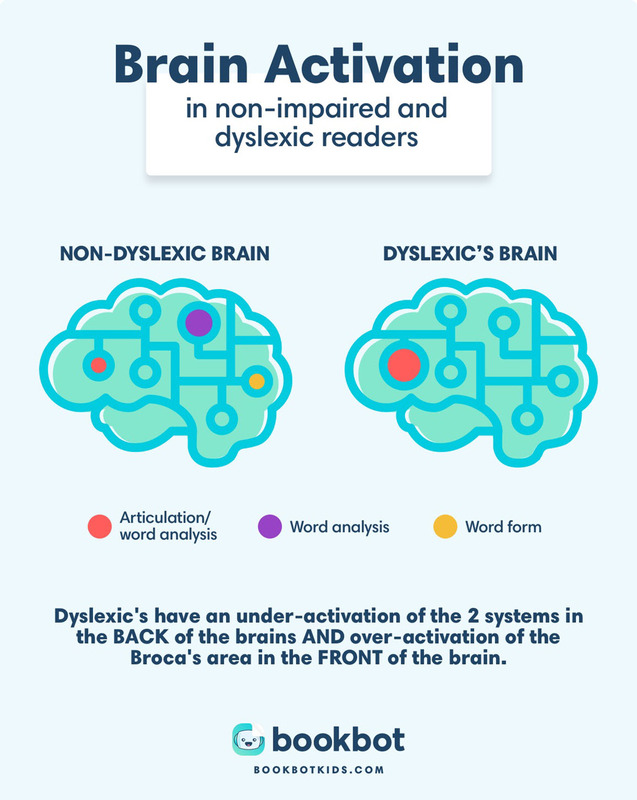 We know that the brains of dyslexic people are different. In a dyslexic brain, the neural pathways used for reading behave in a different way. Put simply, it’s like the pathways don’t have a direct route which is why reading and writing take longer. Whilst dyslexia cannot be cured, we can teach the brain new, more direct, pathways. The multisensory approach is the most effective way of doing that. Who Can Provide MSLE or OG Tutoring? People who provide this kind of instruction are often called educational therapists or reading specialists. There aren’t any regulations about who can or can’t use these titles but tutors can get certain qualifications by being trained and certified in the MSLE reading programs they use. Some organizations also certify instructors. These include the Academy of Orton–Gillingham Practitioners and Educators (AOGPE) and training programs accredited by the International Multisensory Structured Language Council (IMSLEC). Alphabetic Phonics, Association Method, Language!, Lexia-Herman Method, Lindamood-Bell, Project Read, Slingerland, Sonday System, Sounds in Syllables, Spalding Method, Starting Over, Wilson Foundations, Wilson Reading.